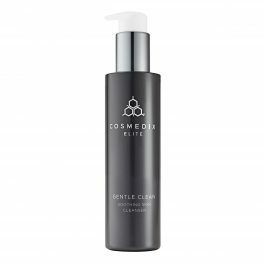 The CosMedix Elite developers believe in progressive skin care. 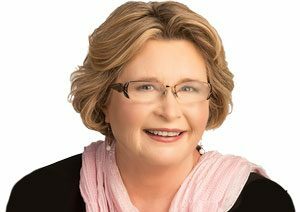 They aren’t stuck in the past, depending on old science to create their products. 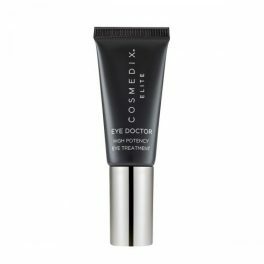 Instead, they rely on the latest scientific evidence to help their customers reduce the appearance of wrinkles and promote plump, healthy, radiant skin. 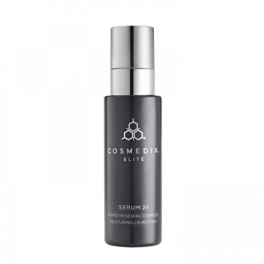 A favourite among customers is the eye serum, which contains Vitamin A. 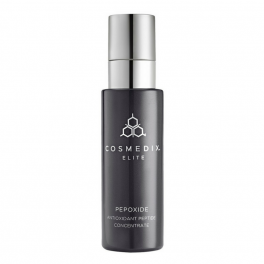 This combined with other antioxidants means there is improved blood flow, improved hydration and plumpness and certainly improved luminosity. Their CosMedix Elite Gentle Clean cleanser is a special one for the mature skin which tend to always feel dry and tight. 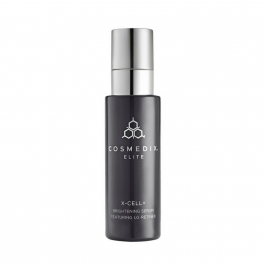 It contains healing lactic acid to heal cell walls which ensure better moisture retention. 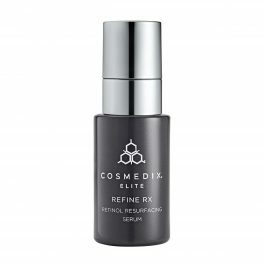 Buy Results Rx / CosMedix Elite online from The Skin Care Clinic and you will soon begin to see the healthy, smooth, younger looking skin we all crave. Do what you can now to avoid aging skin. 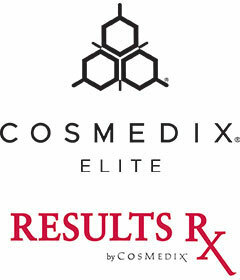 Try our Results Rx/CosMedix Elite products and watch fine lines and wrinkles diminish.